Are you ready to see what UConn has to offer? 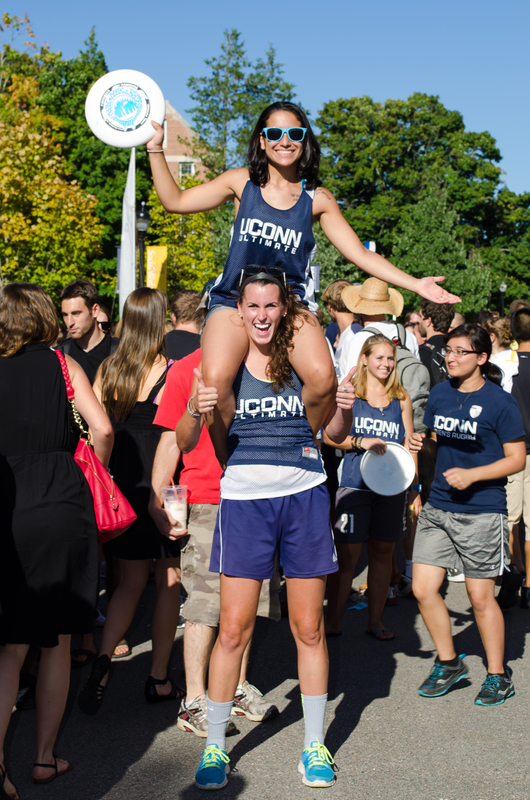 The Involvement Fair – UConn’s largest, free event that is open to all students, faculty & staff. Join the +500 student organizations and university programs to find new ways to connect, make friends, join up, give back, and get involved! For more information about the fair please e-mail getinvolved@uconn.edu or stop by the Involvement Office, Student Union, Room 302. Can’t wait? Learn about all of the great opportunities by visiting UConntact today!